Are you a startup with a ready B2B product (Fintech, RegTech, InsureTech, Cybersecurity or PropTech) and ready to get accelerated into the German market? For Accelerator Frankfurt you are unique. They take max 5 startups to the Go-to-Market program, apply today! Their Four-month program starts 25th of September. Accelerator Frankfurt http://acceleratorfrankfurt.com offers a “Go-to-Market Program” for later stage startups in need to accelerate their business development. 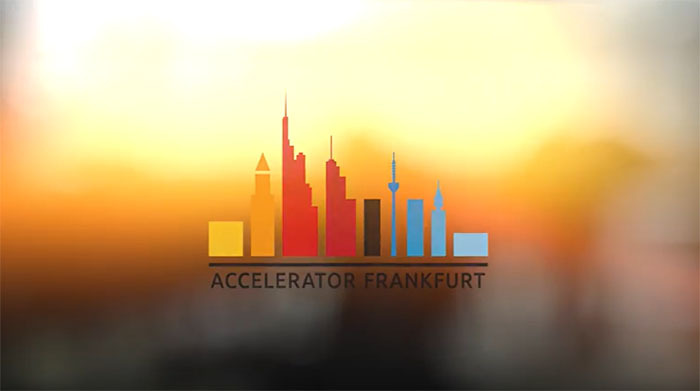 Accelerator Frankfurt is a private initiative and works in close cooperation with the finance industry and SMEs in Germany. To apply for the program starting 25th of September, go to http://acceleratorfrankfurt.com. Email ram@acceleratorfrankfurt.com or maria@acceleratorfrankfurt.com. Follow on twitter@accelerator_ffm and like on Facebook.